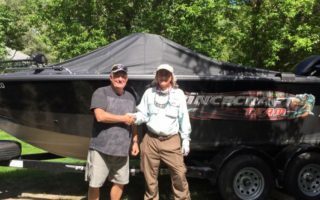 Ray Carignan, host of Outdoor Passion television show, visited the park at the beginning of September to gather some drone footage for an upcoming show being filmed at Merland. Always great to see Ray! 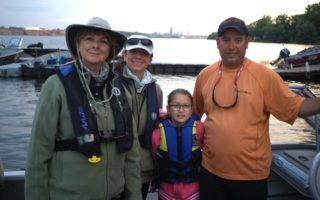 In the spring of 2016, Suzanne and Louise, hosts from Unis Tv’s show Elles Pechant, visited the park to film an episode about fishing on the Bay of Quinte. 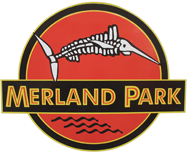 We were thrilled to have them stay at Merland Park! The episode aired on June 20th! Some great aerial footage that Mike Miller and Brent Richardson, from Angler and Hunter Television, shot at our place this fall. Thanks for sharing the video with us guys! 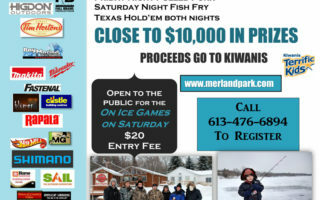 Mike Miller, the host of Angler & Hunter Television was at Merland Park this past weekend filming an episode. 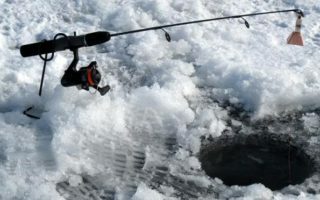 Stay tuned to find out a new way to catch walleye in the bay! 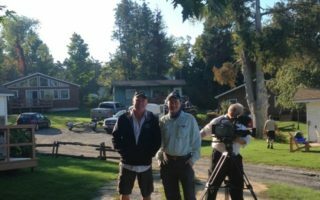 Ray Carignan, Host of Outdoor Passion TV, is filming at Merland Park and we are honored to have him back again! 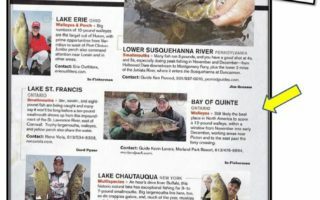 The Bay of Quinte Makes it into the media again in the upcoming issue of In-Fisherman. 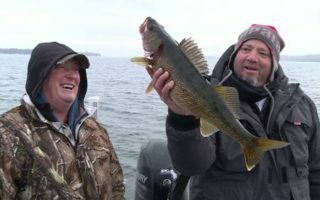 Kevin is alongside Doug Stange and the Bay of Quinte is described as “still likely the best place in North America to score a 12 pound Walleye”! 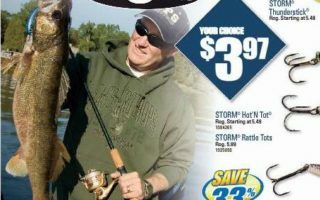 Fish caught at Merland Park made it into the Bass Pro Shops Spring Fishing Classic Magazine! County Weekly News’s Bruce Bell came out to cover the derby as well as two students in the Media Program at Loyalist College.